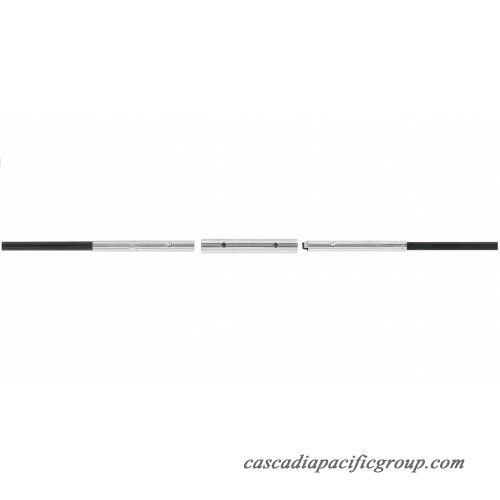 Universal Trampoline Replacement Fiber Glass Rods from Upper Bounce. No need to buy a whole new trampoline should the fiber glass rods holding up your trampoline safety net enclosure become damaged or missing. Suitable for use with any 12ft. round trampoline frame using up to 8 CURVED poles that measure 1.5in. diameter. 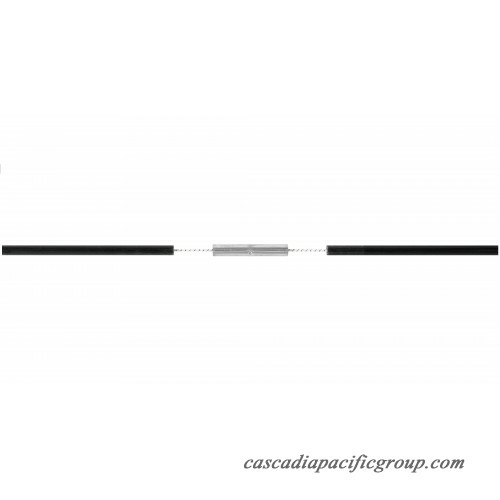 Includes 8 fiber glass rods and 8 pole caps. Simple and easy assembly. detailedDescription":"No need to buy a whole new trampoline should the fiber glass rods holding up your trampoline safety net enclosure become damaged or missing. 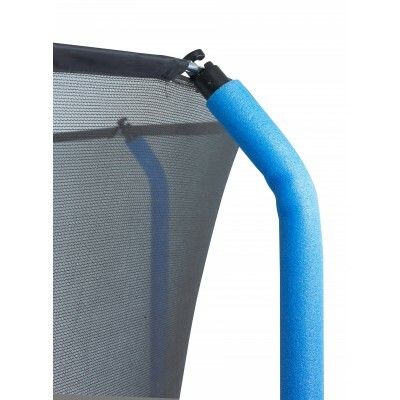 Help you trampoline safety enclosure net stand tall and straight again with these strong and durable Universal Trampoline Replacement Fiber Glass Rods from Upper Bounce. Suitable for use with 12ft. round trampoline frames of any brand or model using up to 8 CURVED poles that measure 1.5in. diameter. 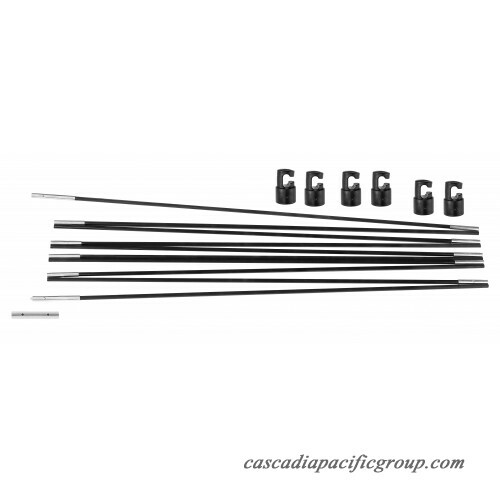 Complete set includes 8 fiber glass rods and 8 pole caps. Simple assembly.